My name is Capt. Gary. 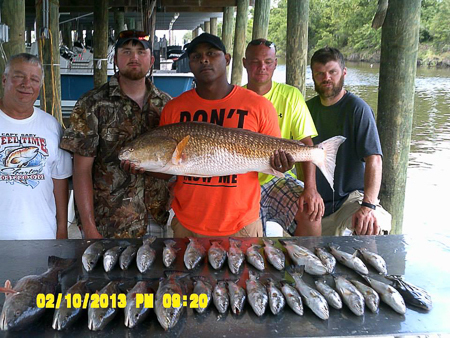 I am an experienced angler and have been fishing Southeast Louisiana’s waters my entire life. I am the owner and operator of Reel Time Charters Reel Time Charters is fully licensed and insured. 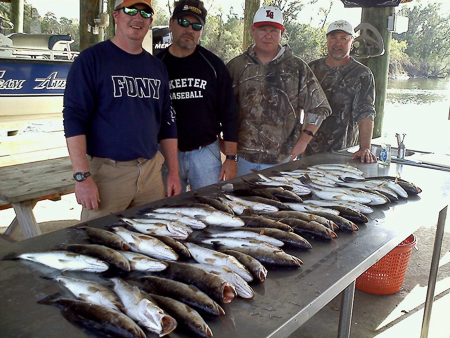 We are located in the heart of sportsman’s paradise in Hopedale, Louisiana at a first class facility.I specialize in catching Red fish and Speckled trout but we also catch drum, sheephead, croakers, flounders, white trout, and green bass. Reel Time Charters provides all the equipment needed for the trip. We can accommodate large groups. 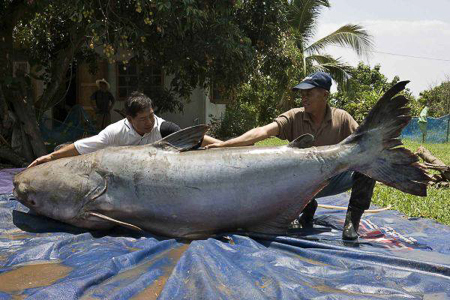 Experienced angler or not, I will take care of you. During our trip, we will tour and fish different bayous, marshes, and lakes. Our all day trips not only provide great fishing but your guest will also experience a scenic tour of our marshes and bayous where its not uncommon to see wildlife such as ducks, pelicans, alligators and raccoons. At the end of the trip when we reach the dock we will clean and bag all of the fish for our customers at no additional charge. Charter fishing provides a lifetime of unique memories and bonding between family, friends, and co-workers. For any references or recommendations of Reel Time please check out our facebook page, Wish to Fish foundation, and Fox 8 Fish and Game report with CT Williams. 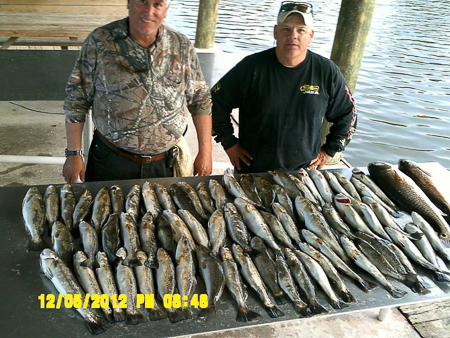 I am an experienced angler and have been fishing Southeast Louisiana’s waters my entire life. 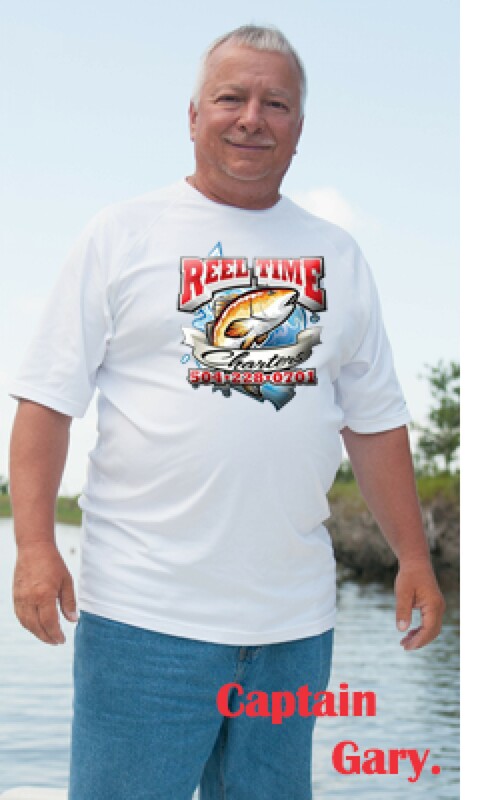 I am the owner and operator of Reel Time Charters Reel Time Charters is fully licensed and insured. We are located in the heart of sportsman’s paradise in Hopedale, Louisiana at a first class facility.